Bad hires cost an average of £32,000 (€46,000 - $47,000) - in recruitment fees, wasted wages, loss of productivity & time. Designed by Behavioural Psychologists, TeamPlayerHR is a revolutionary new website Patented tool that reduces the problem of bad hires and drives high-performance team building for employers. 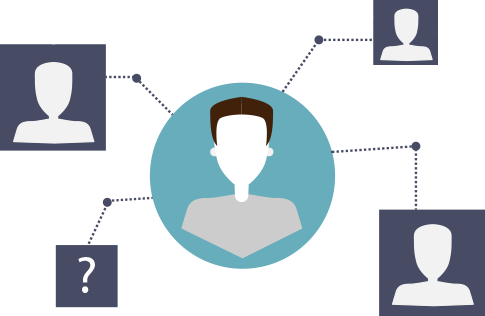 TeamPlayerHR is not like other management software packages, which typically focus on identifying individuals’ behavioural preferences. 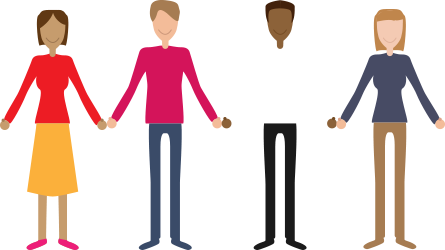 TeamPlayerHR quickly assesses how individuals will interact with each other and tells its users whether individuals will work together effectively by assessing their cultural compatibility so they can create high performing teams and reduce the cost of bad hires. 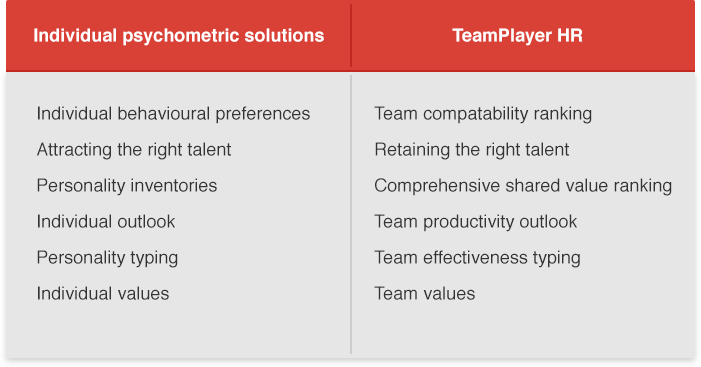 TeamPlayerHR is not a psychometric test. Each questionnaire takes 15 minutes and using Patented Technology changes how Human Capital is selected and managed. Accelerates the selection process for employers and applicant. An intelligent tool which matches jobseekers, employers and participants - Intrinsic Matix “IM” identifier profile. 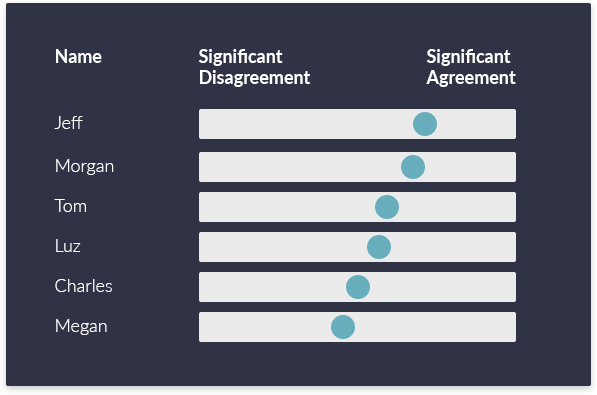 The compatibility of the participants can then be rated against either an organisation’s culture as a whole, a sub-team, or specific individuals. Compatibility rating can be used to defend recruitment decisions from accusations of discrimination and provides objective evidence in support of selection. Quick and easy to use, TeamPlayerHR Cloud based technology is a valuable asset that you can effortlessly integrate into your current processes, whatever your method of selection. Our goal is to help you quickly find candidates who will meet your needs and stay with your organisation in the long run. How can we do this? Invite the relevant individuals and participants to each complete the 15 minute online confidential questionnaire. Managing the process is easy. 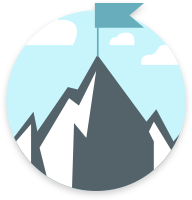 A nominated administrator can simply login online and track the progress of all participants and compare IM results. Once all the participants have completed their questionnaires, the administrator can retrieve instant reports illustrating the overall degree of compatibility between selected participants. We want to make people happy. They spend most of their waking hours in their place of work; those should be good hours. Compatibility among teams produces happier workers, higher productivity, and a stronger bottom line for employers. The real bottom line is that everyone wins with TeamPlayerHR. Scientifically Developed, Consistent Results Designed by behavioural psychologists, the questionnaire statistically records how each participant perceives, interprets and approaches common workplace situations. TeamPlayerHR adds scientific objectivity to the selection process because all participants are rated and compared by the same standardised measurements. This means you can be sure your chosen participant really is “Best Fit.” The technology can compare individuals to individuals for more intimate compatibility providing the information necessary for a truly objective informed decision. The ability to compare TeamPlayerHR IMs for different team makeups allowed us to make alignment charts to be made for different teams. This had two benefits; 1) to create teams that would better work together and 2) to look at the alignment of possible new leaders with the existing team. We also saw that the solution worked well with team members from different countries and native languages. For a solution that requires each participant to allocate as little as 20 minutes of their time to complete the questionnaire, the results were excellent. We will certainly look to promote the use of TeamPlayerHR to future clients. TeamPlayerHR isn’t just another solution - it is clearly different and enhances retention, team fit and is more accurate than gut feel and psychometrics. 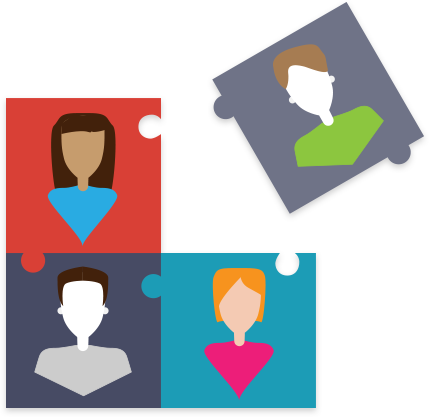 We have been using TeamPlayerHR for several months now, and have found it invaluable as part of our senior level recruitment process and in putting together the right teams for our business. People who are compatible are likely to be more productive, more efficient and generally happier resulting in increased morale. This should lead to improved performance at all levels of our business. TeamPlayerHR was the brainchild of James Lanas, a management and recruiting professional who saw first-hand the challenges of retaining a skilled workforce in the medical arena. He recognized that there was a huge disconnect in the workplace between “paper” credentials – the expertise, experience, and skillset that appear on a resume – and “intrinsic” credentials – the way employees react, respond, and appear in real-time in the work environment. He commissioned a U.K. Cambridge-educated behavioral psychologist to devise a questionnaire that would help identify this intrinsic matrix, or “IM,” in each person. TeamPlayerHR, the tool that he created, is so revolutionary that it has been awarded patents. Top HR and recruiting professionals in the U.K. and the United States are now part of the team. Debra is highly published in multiple areas of applied psychology (e.g: Applied Psychology: Putting Theory into Practice). Debra has extensive experience in training, professional development, and evaluation of research and behavioural projects. She is an accredited psychotherapist and experienced group facilitator, in public and private sectors. Debra is a senior scientist with the Medical Research Council, Specialising in applied psychology and behavioural analysis in the workplace, including inter-personal dynamics. 25 years plus sales, marketing, commercial operations and general management experience from Start Up to Global multinational. 5 years working with CEOs on their revenue growth strategy. A member of the Institute of Directors and a Chartered Engineer. From family of aristocrats and high ranking military officers and a graduate of Sandhurst, Michael went into business following a successful career with the army and government services, working closely with the United Nations and NATO. He has global strong interests in Business development and social enterprise. A member of The Institute of Directors, The Commonwealth Club and The London Capital Club. A corporate executive turned entrepreneur with over 20 years of experience in the financial services and information technology sectors. Co-founder and director at Techrun Technologies Limited, a dynamic growth company focused on providing information technology solutions to small businesses. Over 20 years in strategic consulting roles and general management across multiple sectors including Technology, HR, Recruitment and Media. Merlin has worked closely with start-ups and multinationals involved in strategic planning, organisational transformation and change, organisational effectiveness and large scale HR and recruitment planning. With over 25 years experience in recruitment and match the best team members/candidates, Key-note Speaker, author of several eBooks. Expert in future recruitment strategies and TeamLeader for Scandinavia with TeamPlayerHR. Made with love by Clickable Co.